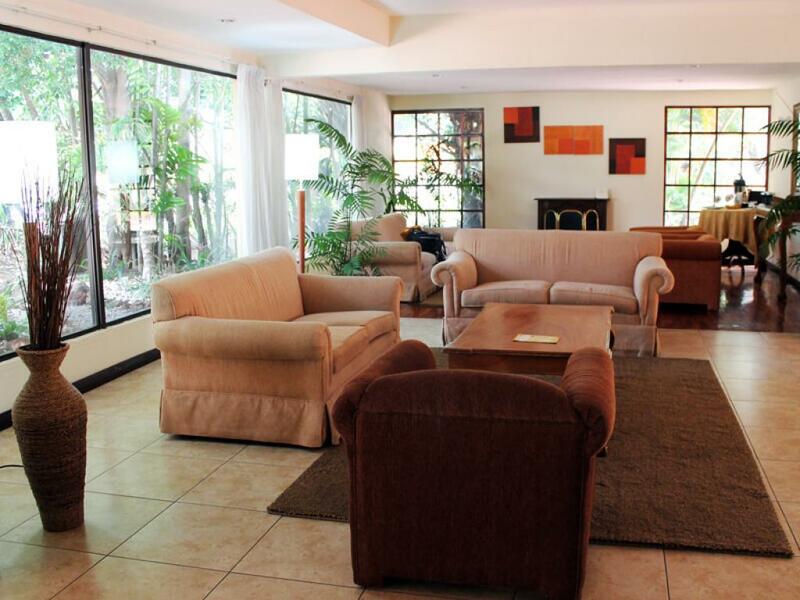 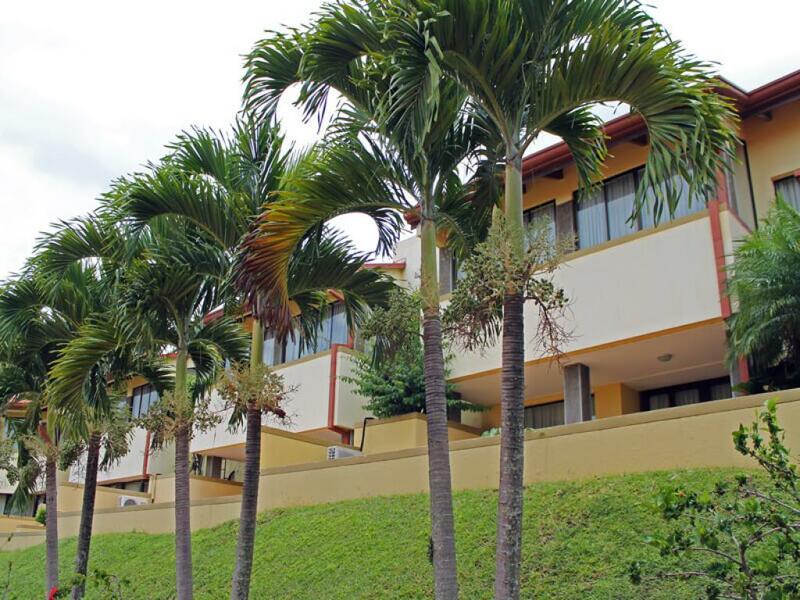 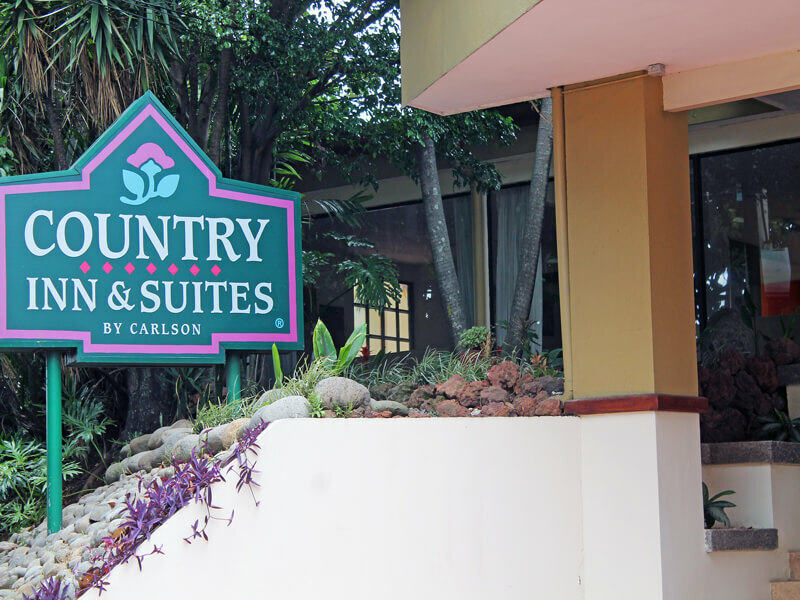 Costa Rica´s Country Inn & Suites By Carlson, San Jose, Costa Rica is located just 15 minutes from Juan Santamaria Airport (SJO)– Costa Rica´s main airport. 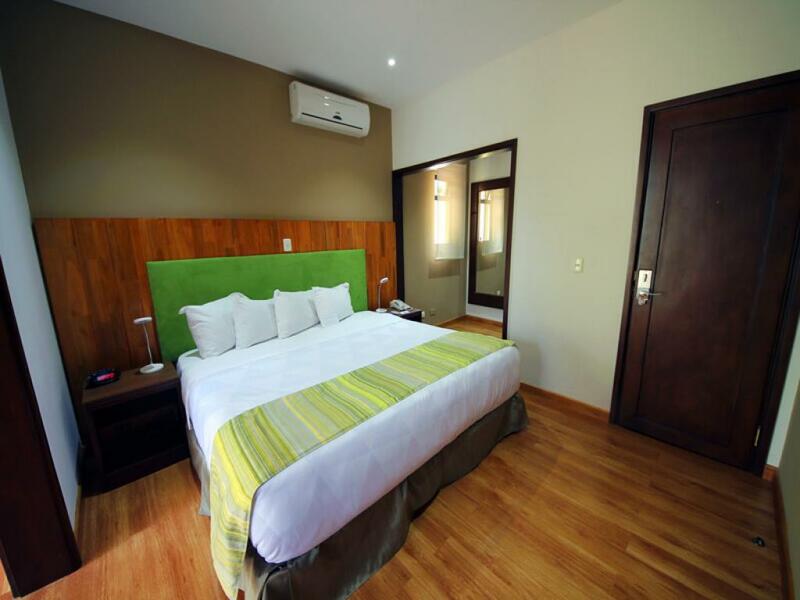 The hotel has recently been refurbished and the rooms are bright and modern! 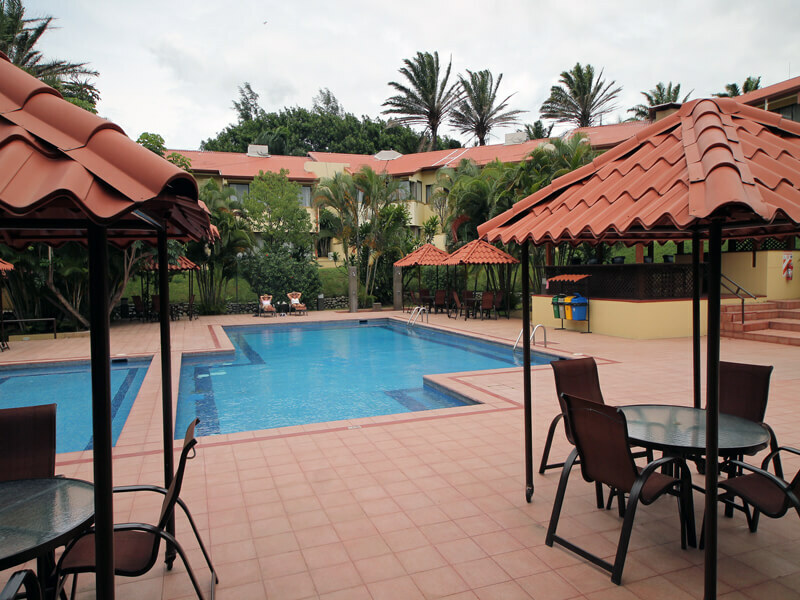 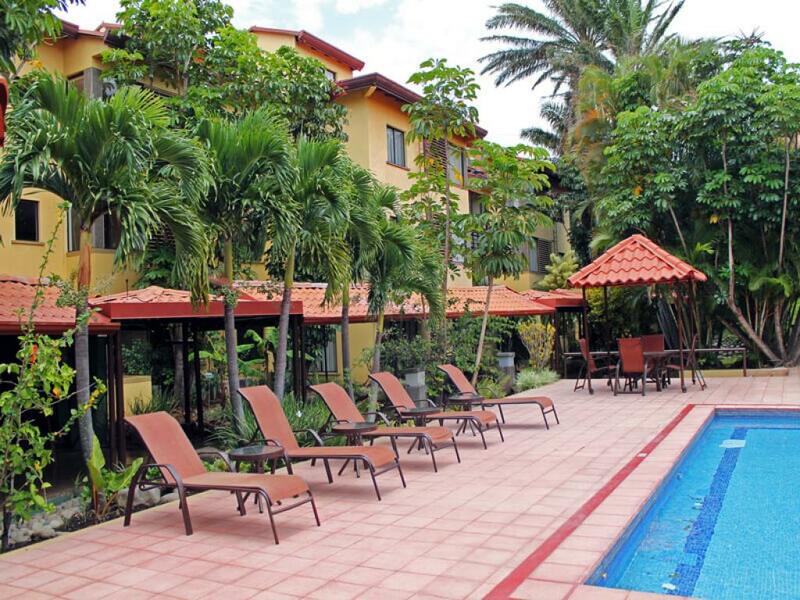 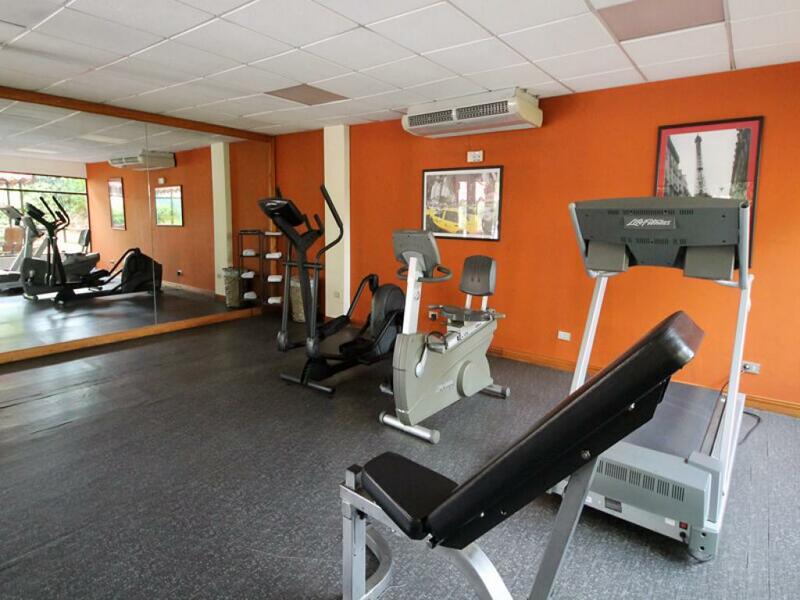 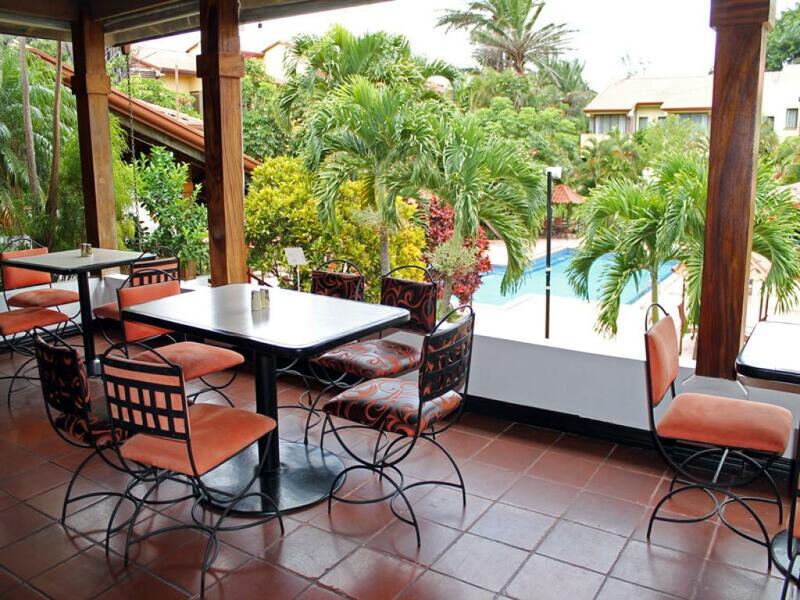 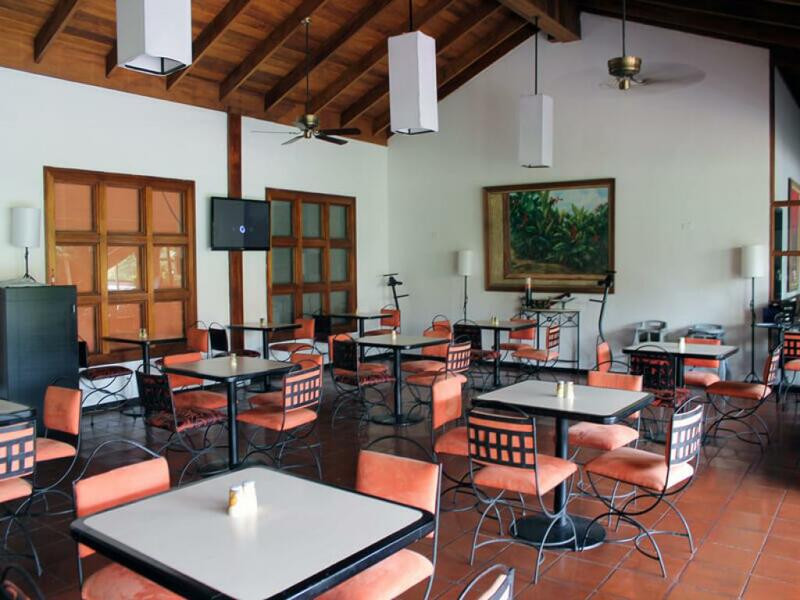 The hotel grounds are surrounded by tropical plants and Country Inn and Suites Costa Rica has many amenities which include: 2 swimming pools, WiFi, safe parking, gym and restaurant. 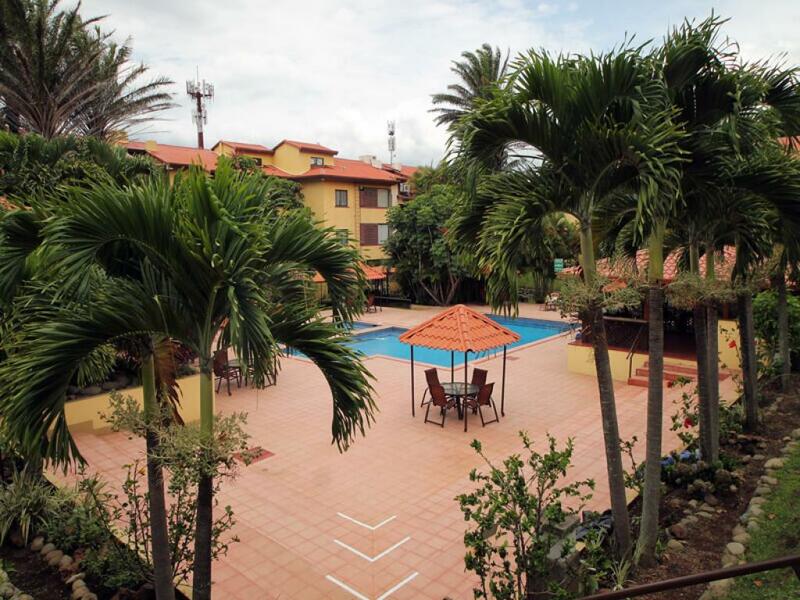 This is a great place to stay if you are traveling around Costa Rica and need to stay by the airport or if you want to stay a few nights and do day trips to various attractions including: to INBioparque, Volcano Poas, La Paz Waterfalls and Doka Coffee Plantations, plus many more. 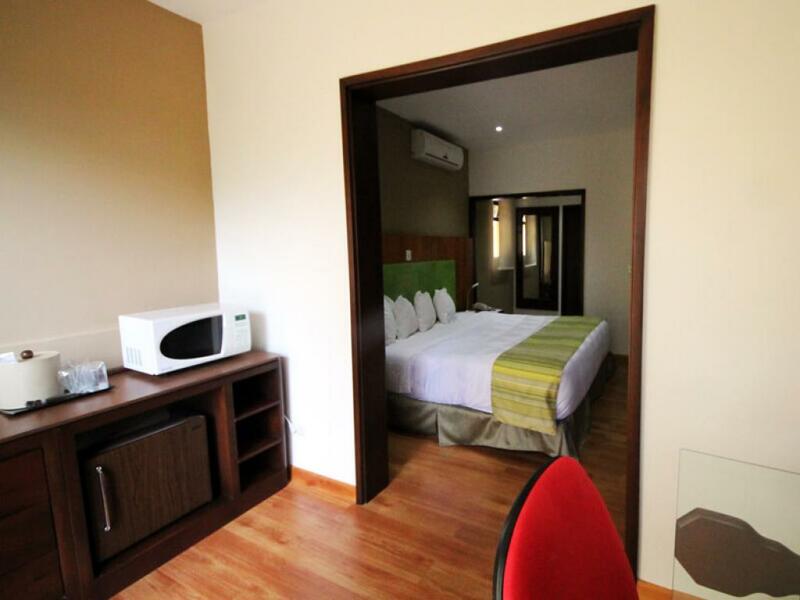 The hotel has 92 modern rooms with a/c. 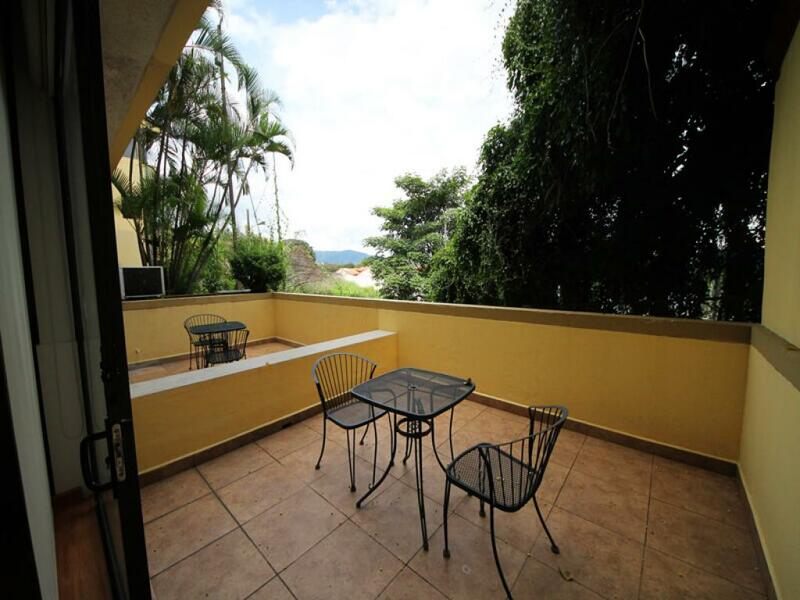 Rooms include safes and WiFI, cable tv, desks, phones, mini-fridge, coffee maker, terrace or balcony, microwave, hair dryer. 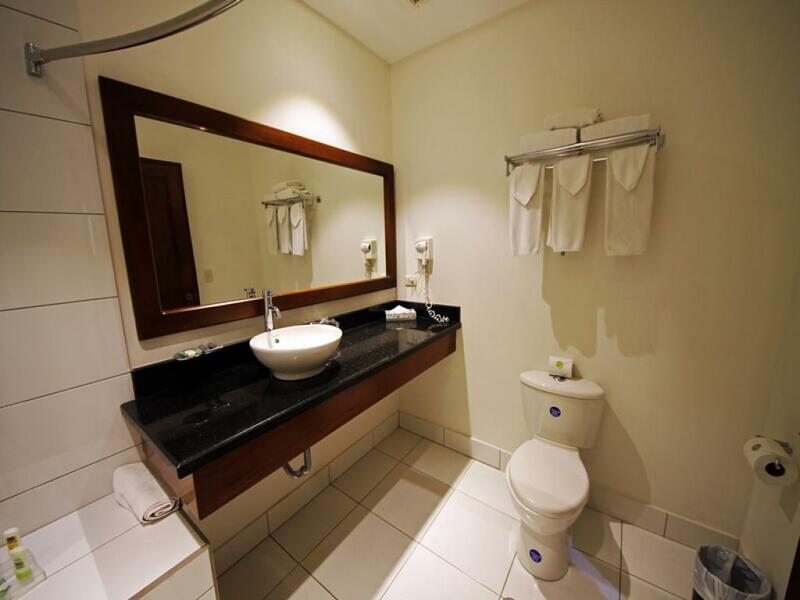 Large bathrrom with shower and bath and toiletries. 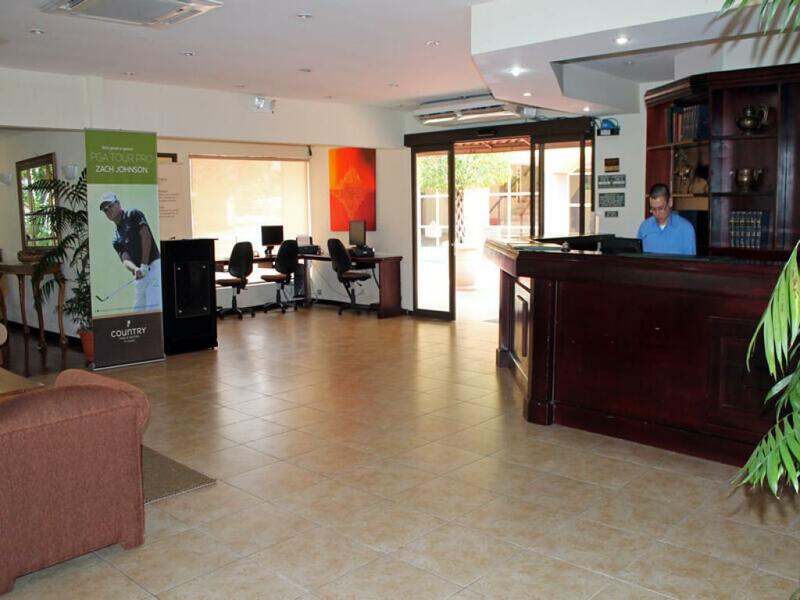 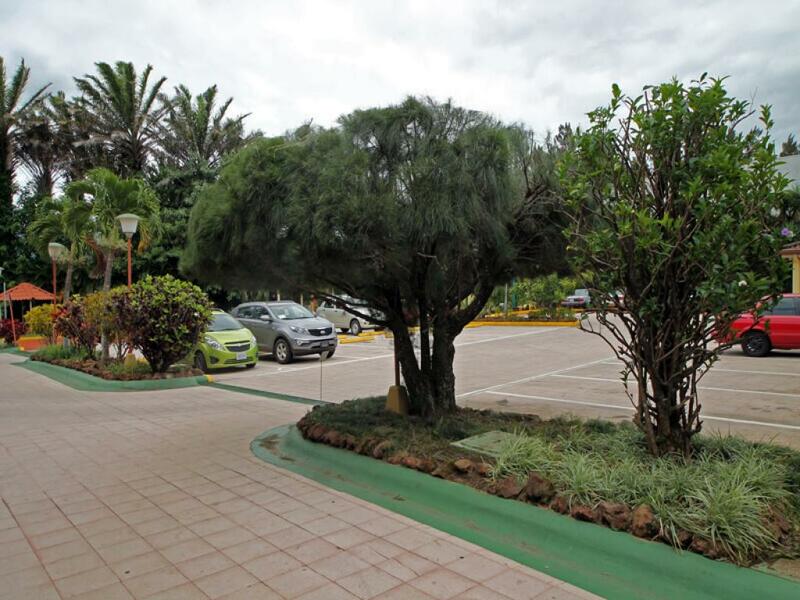 Breakfast is included in the price and airport shuttles can be arranged for an extra charge.